The Fishermen’s Park will be closed to the public for construction of a Cruise Ship Terminal in the location, reports Male’ City Council. Speaking during a gathering organized by Male’ City Council to brief citizens of upcoming development projects last Monday night, Mayor Shifa Mohamed announced the Fishermen’s Park will be closed in two days for construction of a Cruise Ship Terminal and construction of public toilets in the area. Shifa said the area will be developed with facilities for tourists on cruise ships who stop and disembark at Male’ City. 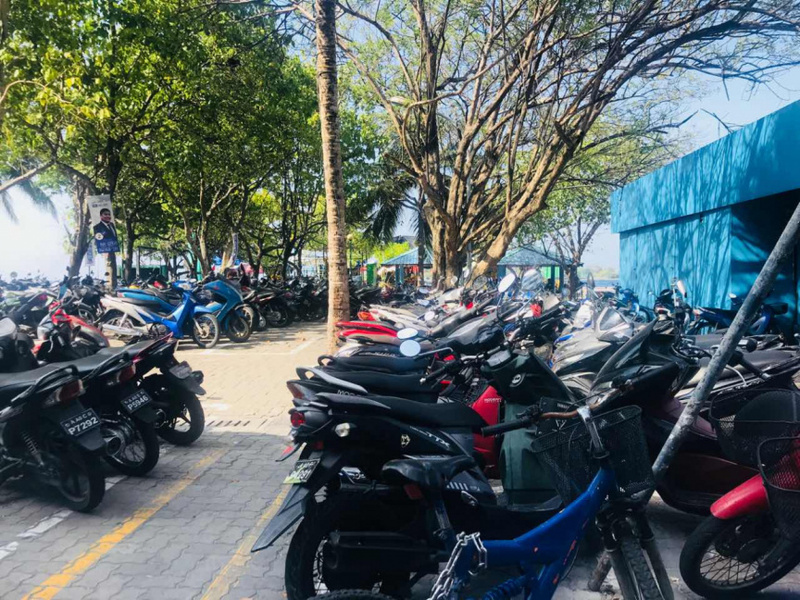 The lack of adequate public toilets in Male’ City has been a prevalent issue raised with the city council. Shifa said the construction of public toilets at the Fishermen’s Park will provide a solution to the issue. Crew of flight Q2118 commended for successful landing!